For all your pull and pressure testing requirements, these tools are designed to accommodate high tensile. 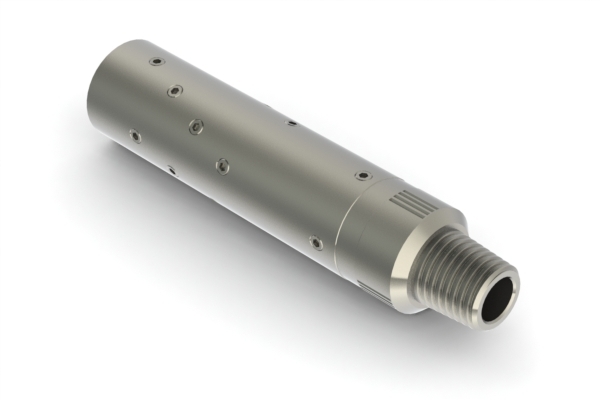 The Pull/Pressure Test Sub (Static) accommodates high tensile Bottom Hole Assembly pull testing and high-pressure testing. The Pull/Pressure Test Sub (Flow) accommodates high tensile Bottom Hole Assembly pull testing and high-pressure testing. Flow testing can also be performed while pull testing without compromising the test sub. 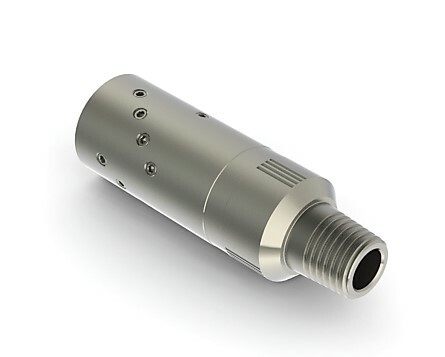 The Pull Test Plate accommodates high tensile connector pull test. 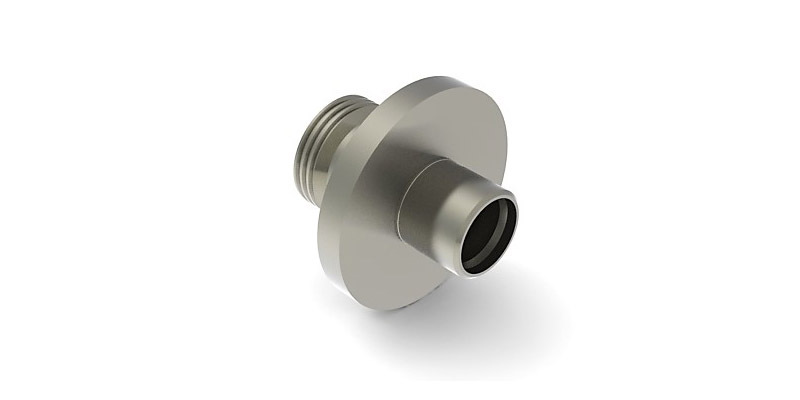 Connector top cap shape to eliminate cap crushing.